We realize that not many of you sail around in Christian Radich, the Norwegian training ship with an LOA of 240 ft with a total of 27 sails. When it was time for the Radich to renew her complete sail inventory of 14,638 sq. 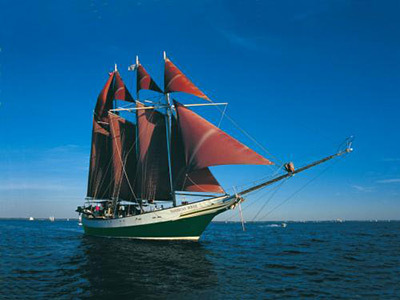 ft, Lee Sails was selected to do it as well as many other tall ships and schooners. 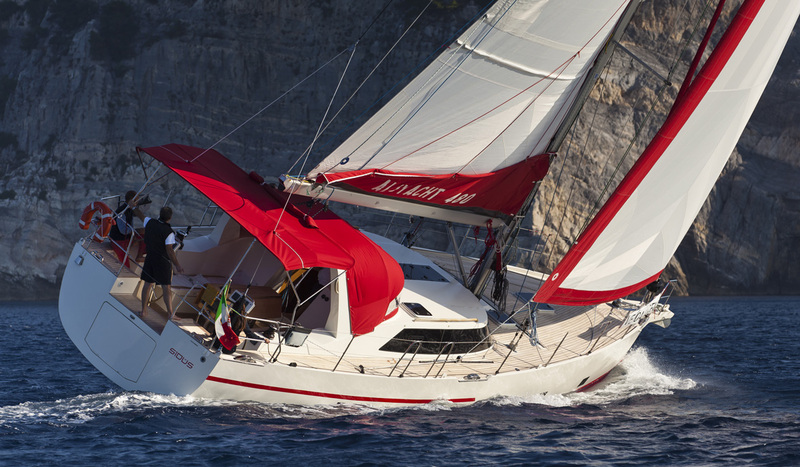 In fact, it's this adaptability and versatility that have made Lee Sails a truly international Sailmaker. Lee Sails success is based on the belief that those qualities which make a good Sailmaker will also make a good sail. 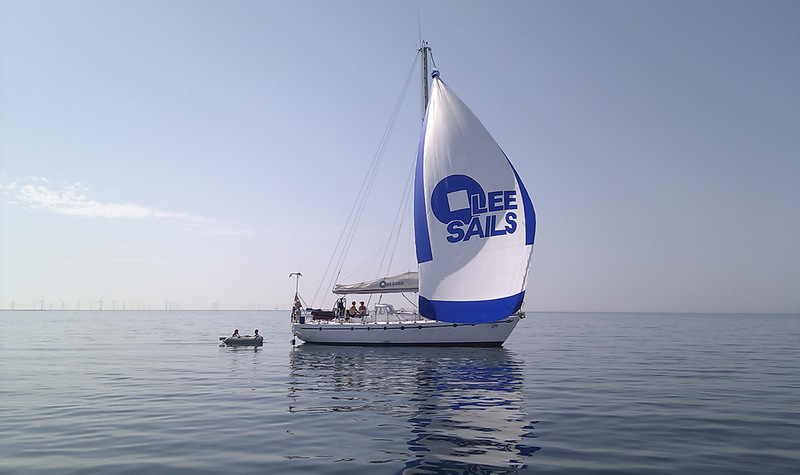 Since 1947 Lee Sails provides thousands of contented customer's new sails from small yachts to tall ships on every seaway. We feel confident our attention to detail, quality construction and reliable service will meet your needs.  We guarantee that you will be delighted. You can depend upon us to see to that! 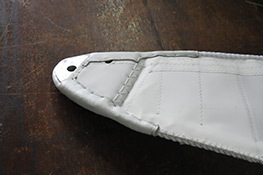 We guarantee your sails will be made to proper dimensions and shape. 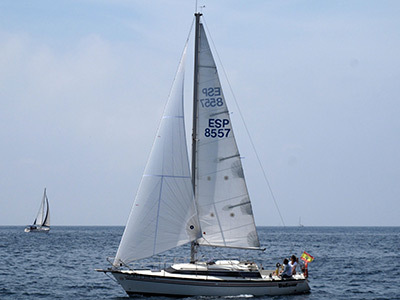 Every Lee Sail comes complete with a unique serial number which is your assurance of consistent quality. 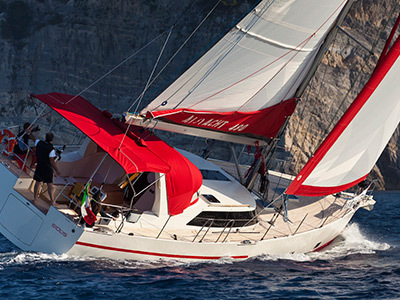 We stand behind every sail we build, and we guarantee it to be made according to your specifications. All workmanship is guaranteed for a full two years. Our Construction Process and Superior Hardware sets us apart. 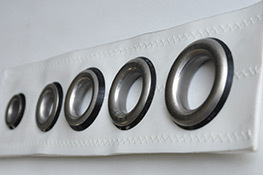 Stainless Steel Rings That actually cut through the complete cloth and fully removable. Gold Anodized Aluminum Headboards in many sizes. Available in traditional sewn-on style. 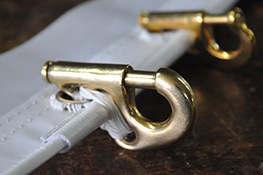 Chafe Protection with hand stitched rat tailed bolt rope and leather protection. 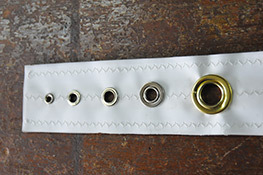 Also available in sewn-on style. I am so pleased with the drifter sail. 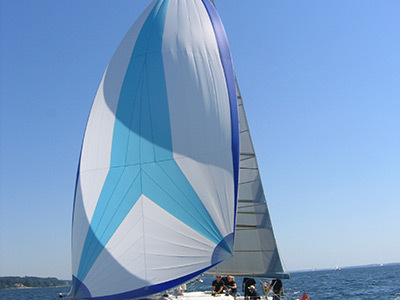 Lee Sails are to be commended for their quality and workmanship. I have not seen workmanship of this quality in many, many years. I will certainly recommend these sails very highly. I am very pleased with the sail; it is probably the strongest and best made cruising sail I have ever seen. Fit and finish is perfect and attention to detail is terrific. 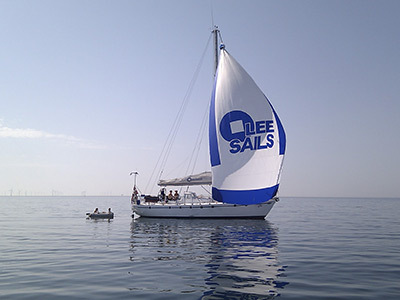 I used the sail for the first time on a five-day off-shore passage from the Bahamas to Chesapeake Bay . 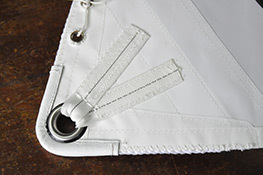 Please convey my gratitude for a great product to the great sail makers at Lee Sails. 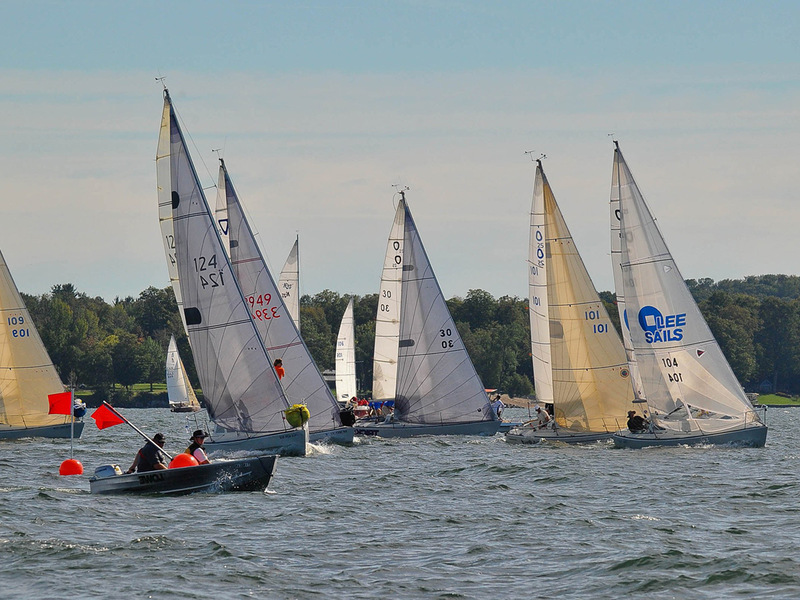 That new mainsail certainly helped my Grampian 26 achieve a first place finish in the white sail division at the North Bay Yacht Club last summer. Just a line to thank you for the new Bayfield 29 mainsail. It fit perfectly, the first hoist was very gratifying. Purchased 4 new Lee Sails to date and not a problem, great sails. Our mainsail was in shreds after our latest transatlantic voyage. Argo was in Martinique after the trip and the quotes for the new main were well above $10,000 which made me shiver. After contacting you and getting a quote I was skeptical that you would be able to deliver on your promise, thinking along the lines that you get what you pay for. I anticipated problems but the process and product far exceeded my expectations. 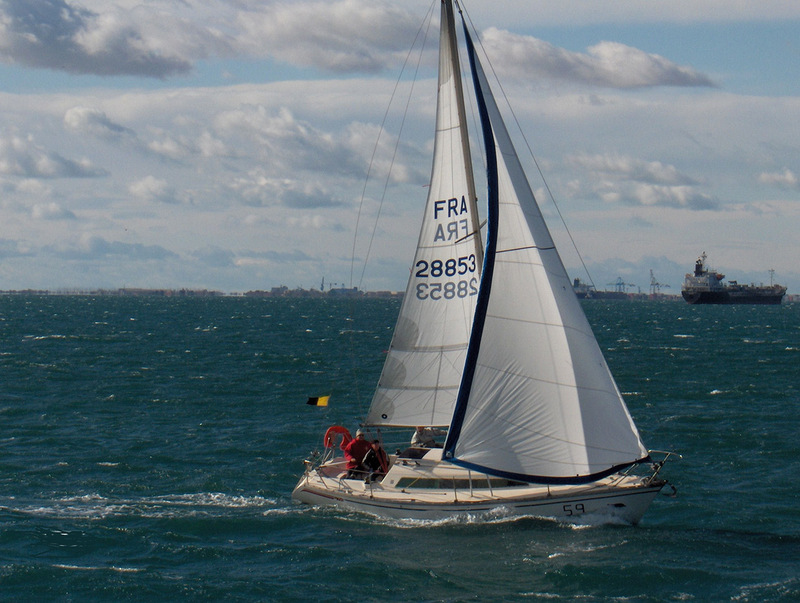 Your sails are of very high quality and the service and consideration by you was first class. Thank You. I sailed Argo from Martinique to the Bahamas last May and was very impressed with the superior performance of the boat with the new main. I really didn't expect that. I plan to keep Argo in the Abacos for the next year or so and then make an attempt at the North-West Passage. All with Lee Sails. When I bought my first real cruising boat, a Formosa 51 I named Lost Soul (it was the original Lost soul, not to be confused with the 68' boat I sailed much later) it came with Lee Sails. The boat was about 3 years old, and they were the original sails. For the next 8 years I sailed her back and forth to Mexico countless times, back and forth to Hawaii 4 times, and in all put about 30,000 miles on those sails. I never changed them. I did at one time have them cleaned, but other than that, those lee sails took me to more great places than I ever imagined. They say that clothing makes the man. I believe sails make the boat, and Lee helped make Lost Soul I, my transportation, into a life, that was more like a dream. Liberty Fleet, Boston, MA and Key West, FL consist of the 125-foot Schooner LIBERTY CLIPPER and the 67-foot Schooner LIBERTY STAR. 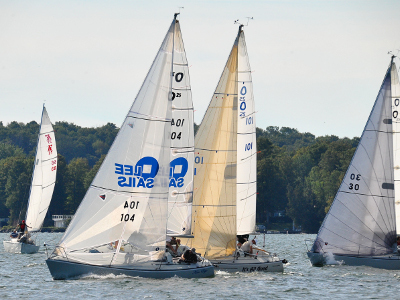 These schooners have been Lee Sails customers for many years. Completed in 1983 the 125 ft. Schooner LIBERTY CLIPPER is a steel vessel that is a majestic replica of a 19th century clipper ship. 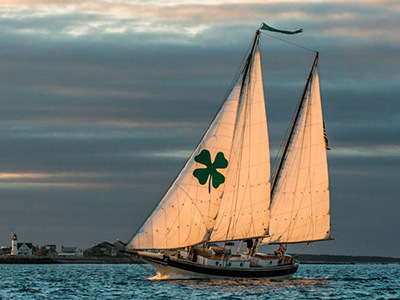 The 67-foot LIBERTY STAR is a classic Maine-built wooden schooner that offers a variety of intimate sailing options on Boston Harbor. 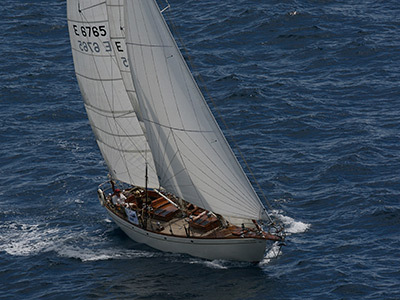 The LIBERTY STAR was lovingly re-built in 2012, sail a classic! Visit the Liberty Fleet Here! 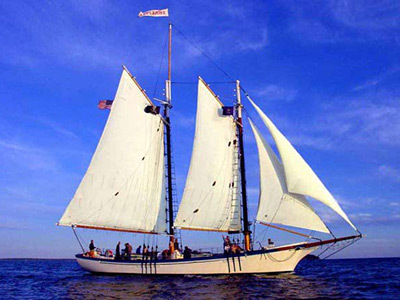 Another Lee Sail customer is the Schooner Appledore a traditional 86-foot wooden Windjammer, offers a variety of cruises out of Camden, Maine, and Key West, Florida. In the summer, enjoy a sightseeing day sail on Penobscot Bay, where you can observe first-hand the wildlife, islands, lighthouses, lobster boats, and beautiful coast of Maine. In the winter months, join us during your Key West vacation on the waters of the Caribbean. Leesails is happy to have provided sails to the American Rover. Since 1986, the American Rover’s red “tan bark” sails have been one of the signature sights of the Hapton Roads area. 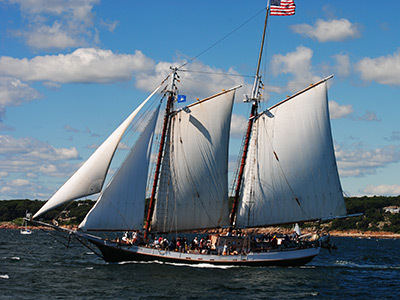 She is 135 feet in length and is a three masted topsail schooner. There is ample comfortable seating with shade topside. Below decks you will find 2 smartly appointed climate-controlled lounges, ship’s store and bar, and clean, comfortable rest rooms. Visit the American Rover Here! 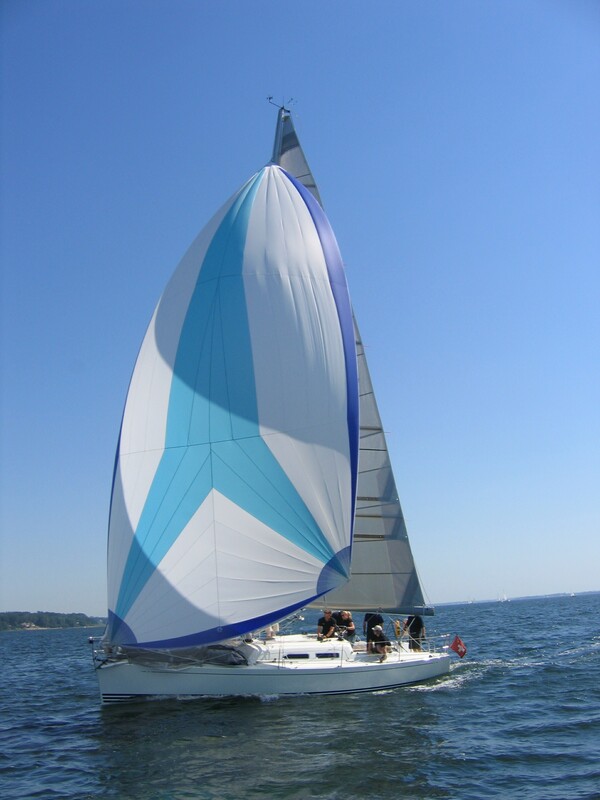 Leesails is proud to have provided sails for the Aquidneck. On a Newport sailing cruise aboard Aquidneck, we sail through Newport Harbor, into Narragansett Bay which is where the Newport Bridge is and along the shoreline of Newport's Ocean Drive. The sights are spectacular and the sailing is generally first rate. Guests may help raise sails and participate in the sailing or sit back and relax. Visit the Aquidneck Here! 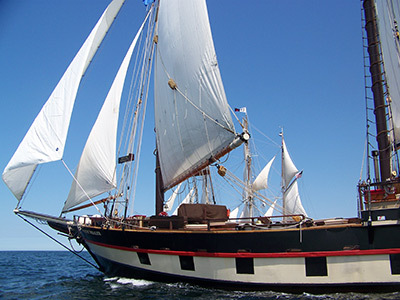 Leesails has provided sails for The Bay Lady II which sails out of Provincetown Harbor and takes passengers on two hour cruises. Each trip is unique as the varied moods of the wind, sky sea combine to create an ever-changing panorama, accompanied by the sounds of wind in the rigging and the lapping of water against her hull. 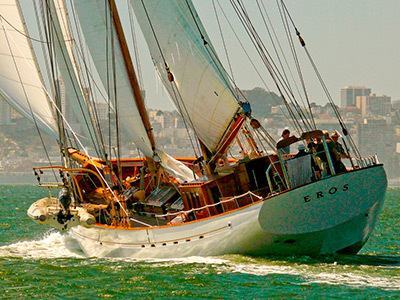 Visit The Bay Lady II Here! 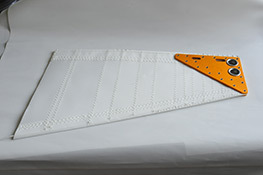 Leesails is happy to have provided sails to the Lucky Finn. Lucky Finn is a round stern Bugeye, a type of vessel indigenous to the Chesapeake Bay. Bugeyes reached their height of popularity in the 1800's as oyster dredgers and agricultural cargo haulers between the eastern and western shores of the Chesapeake. Their most notable features are their raked masts, leg o' mutton sails and shallow draft which allowed them to navigate freely in the muddy shallows of the Chesapeake. Visit the Lucky Finn Here! The Sail and Life Training Society (SALTS) were founded in 1974 and is a registered charity in Canada and the USA. 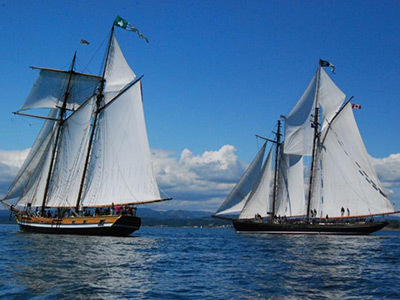 The Society operates two tall ships, the Pacific Grace and Pacific Swift, and offers sail training to young people ages 13-25 (as well as Day Sails for all ages). These ships are maintained at the SALTS Marina in Victoria BC. Each year, 1700 young people have the life changing experience of learning to sail a tall ship with SALTS. Voyages take them to the Gulf Islands of BC each spring and fall, and in the summer the ships circumnavigate Vancouver Island. Periodically, SALTS conducts an offshore voyage to ports around the world. 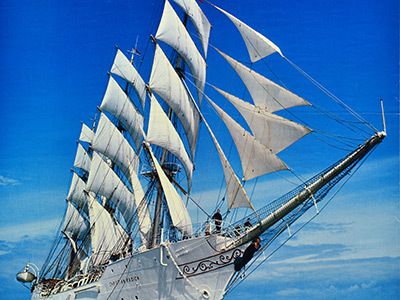 Lee Sails is proud to have been supplying sails to these large schooners for many years. Please visit Here! 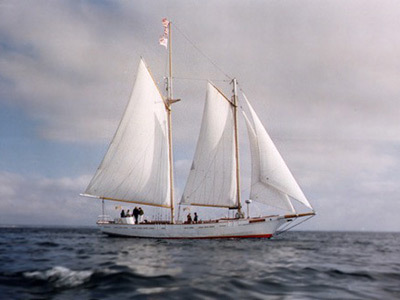 The schooner Mystic Whaler has a sparred length of 110 feet and a sail area of 3000 sq ft. She has been equipped with Lee Sails for forty years with a new Mainsail and Jib in 2014. 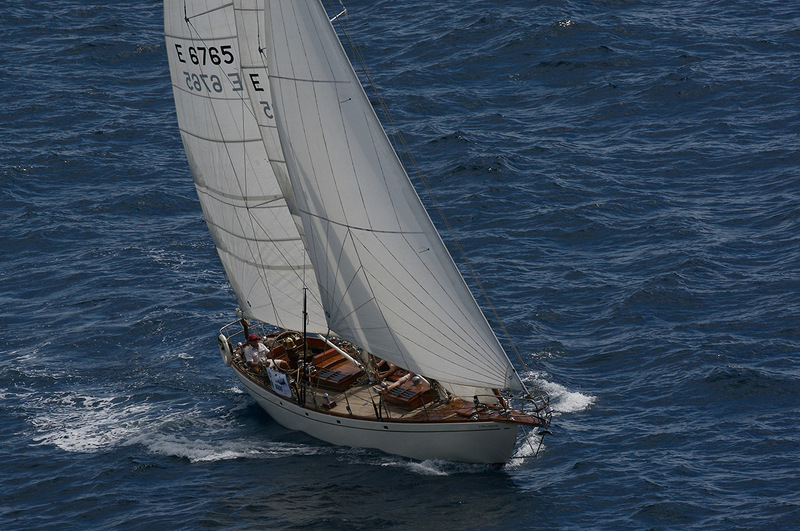 Captain John Eginton has over 35 years experience and is a respected veteran of the windjammer world. He is also a member of the board of OPSAIL CONNECTICUT, the great Chesapeake Bay Schooner Race and past Commodore of the American Schooner Association. 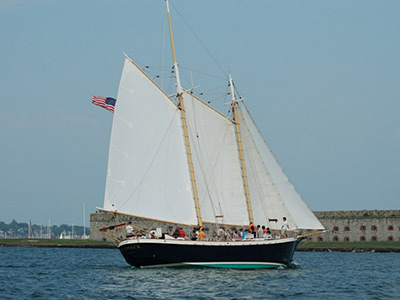 The Mystic Whaler offers a wide selection of sailing experiences from Day and Evening sails to 2 -5 day Cruises from New London, CT and Baltimore, MD.With a beautiful warm wooden interior, passenger capacity for 34 overnight guests she provides an experience to be long remembered. Visit the Mystic Whaler Here! Leave your contact info and whatever boat info you have on hand and we'll get back to you with a quote.